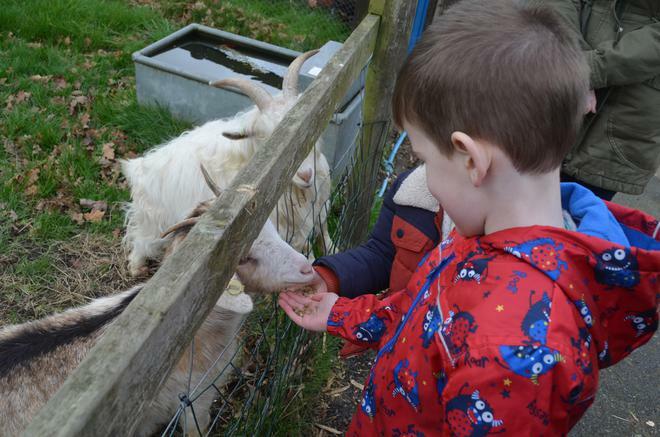 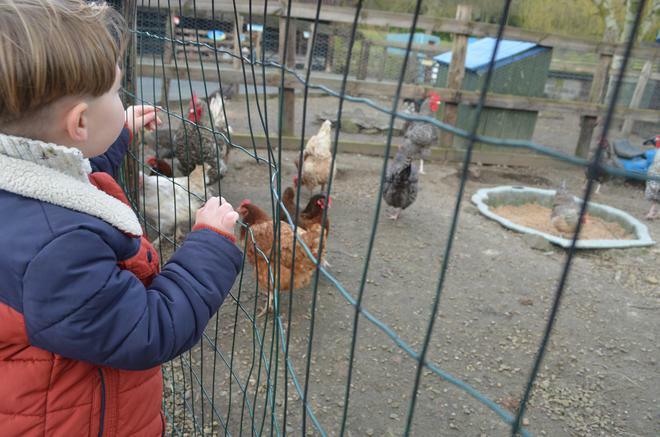 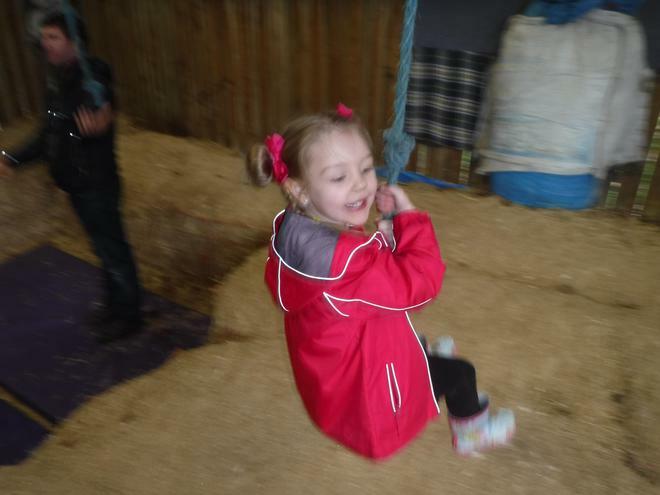 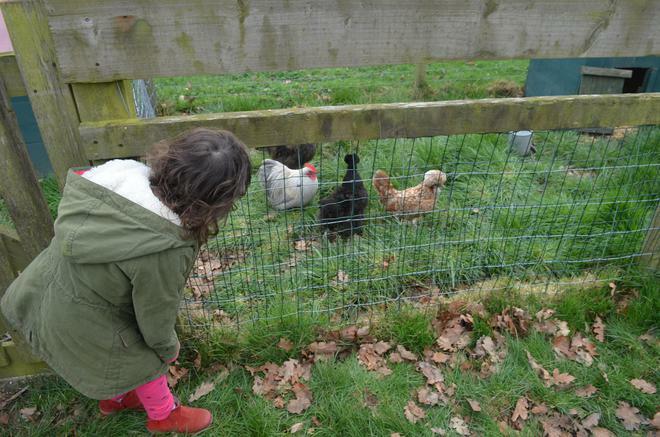 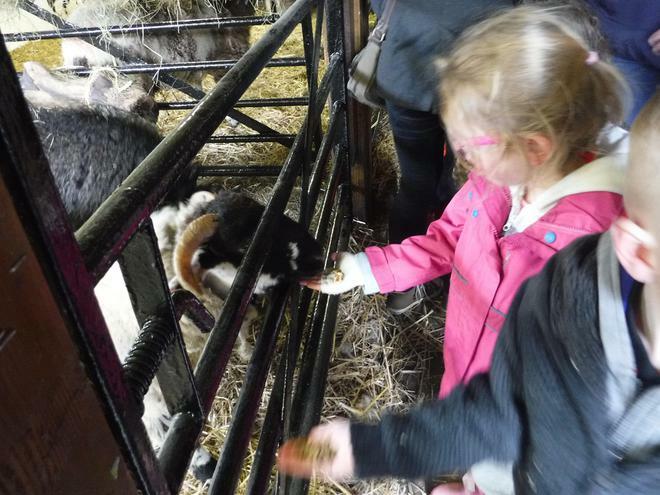 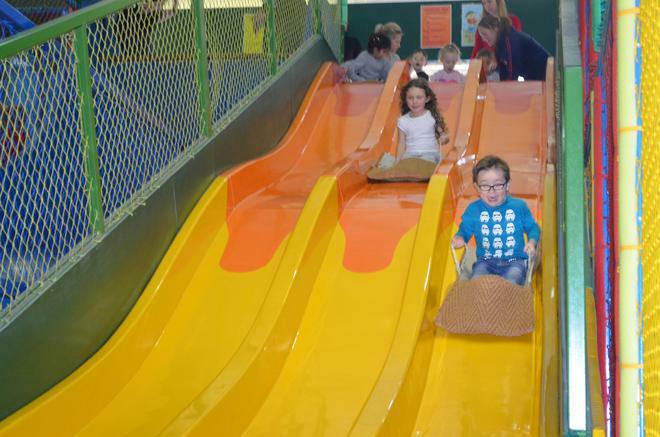 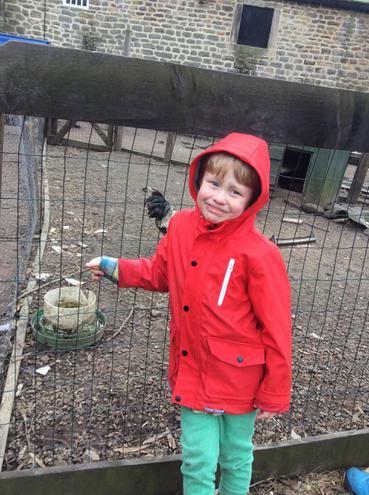 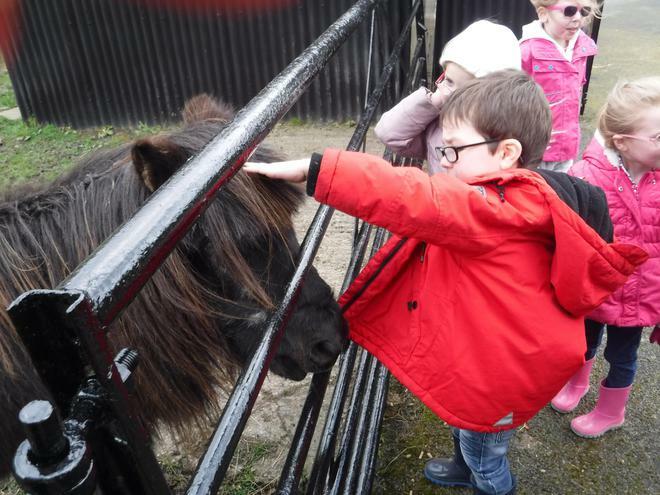 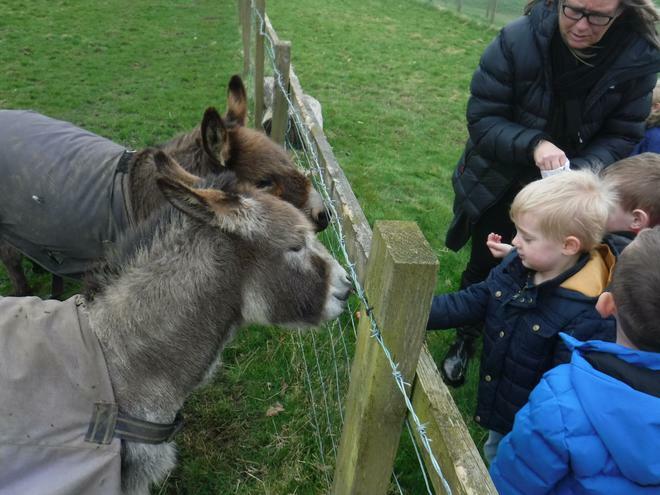 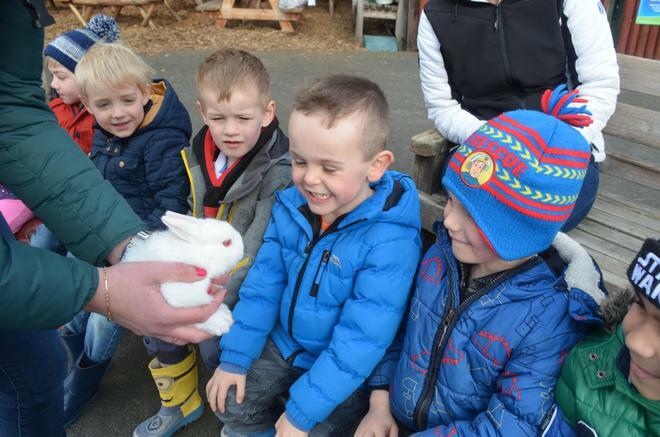 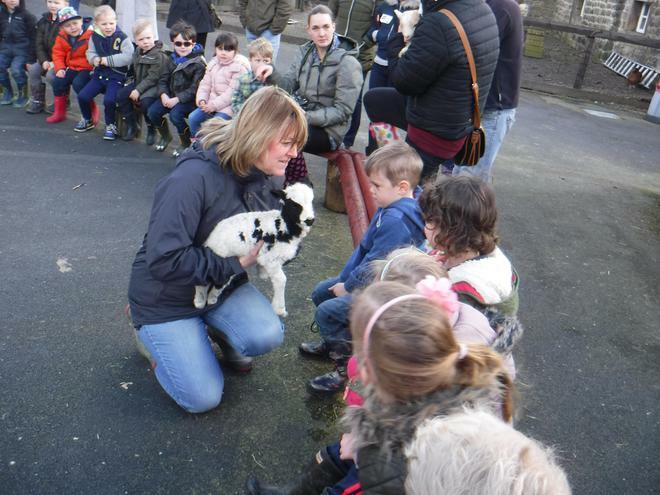 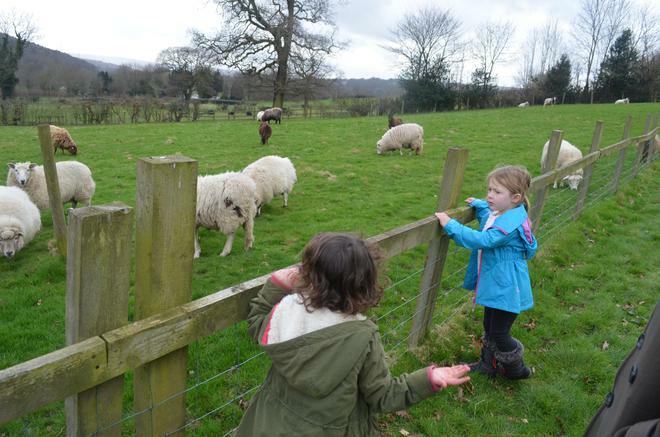 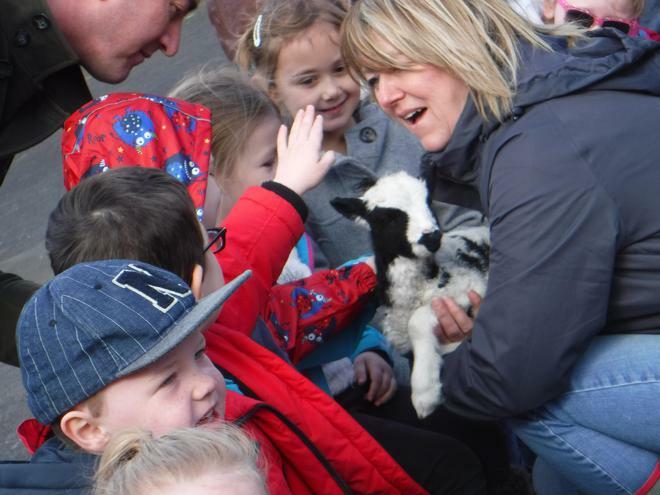 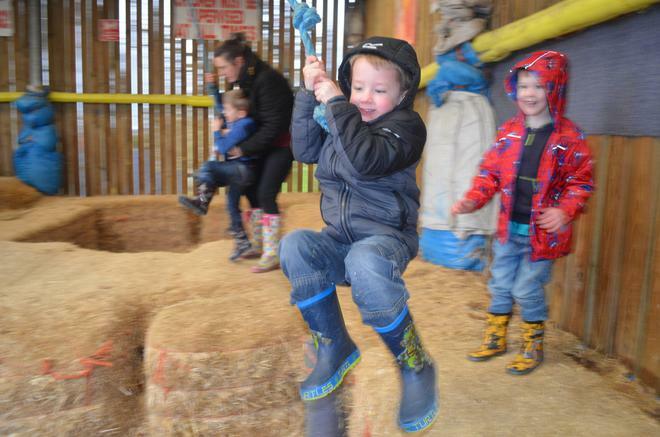 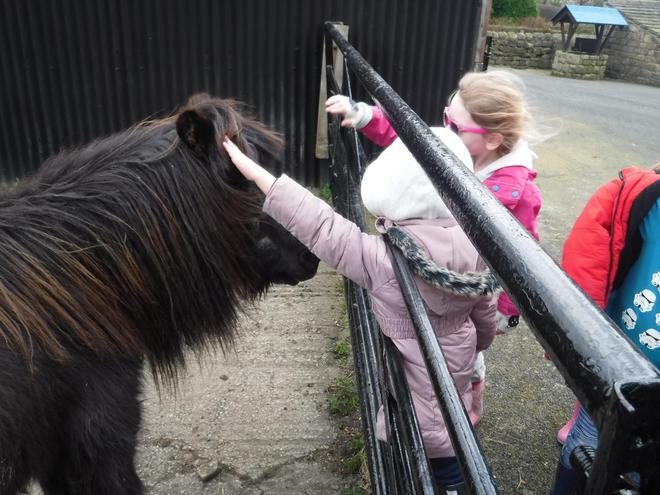 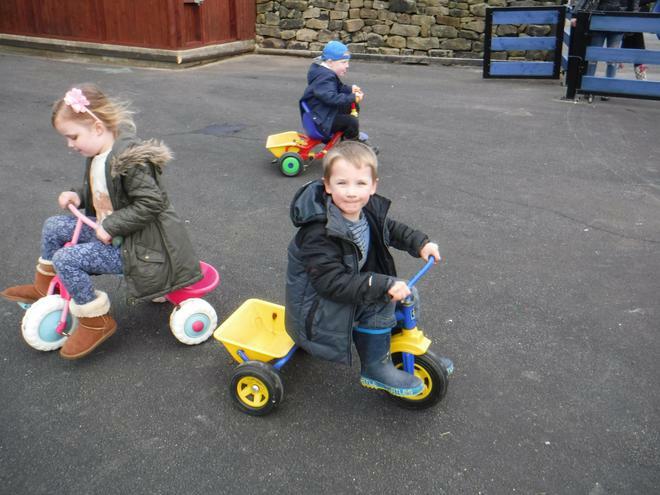 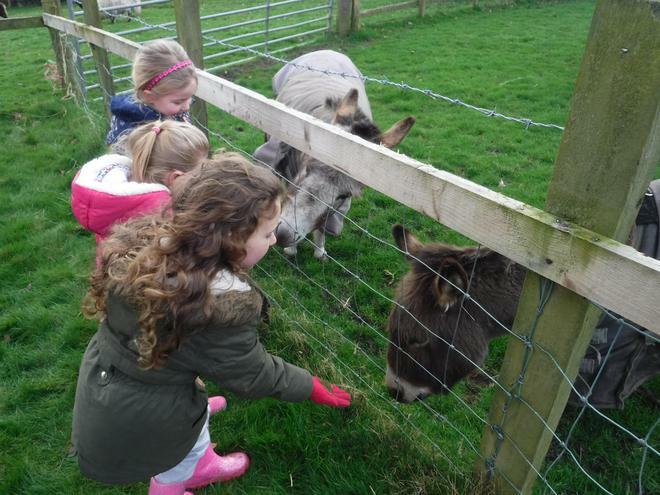 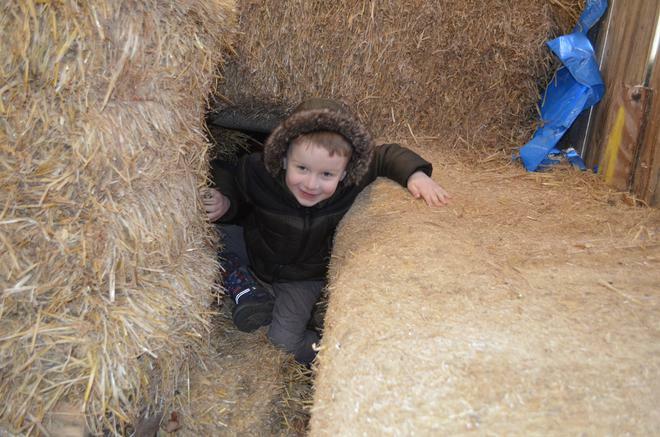 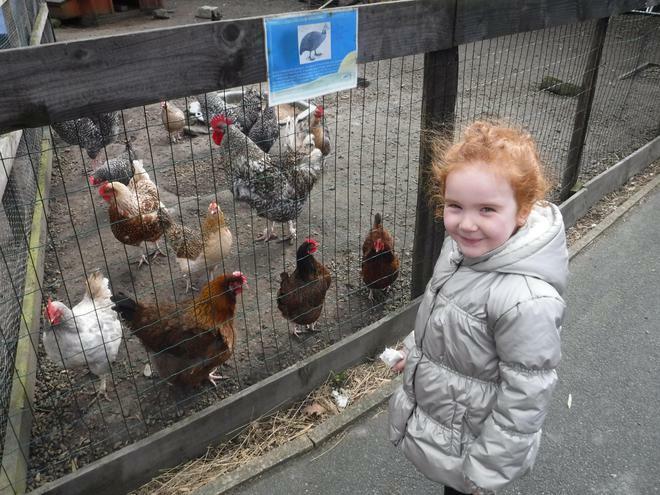 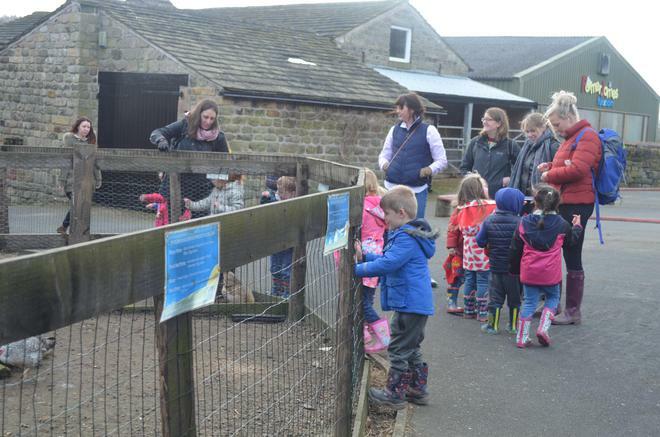 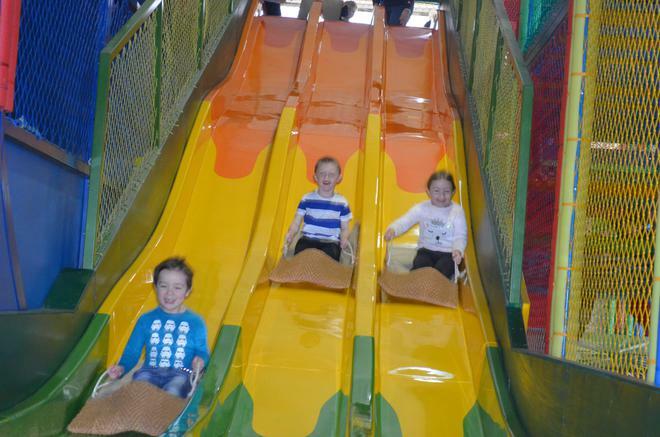 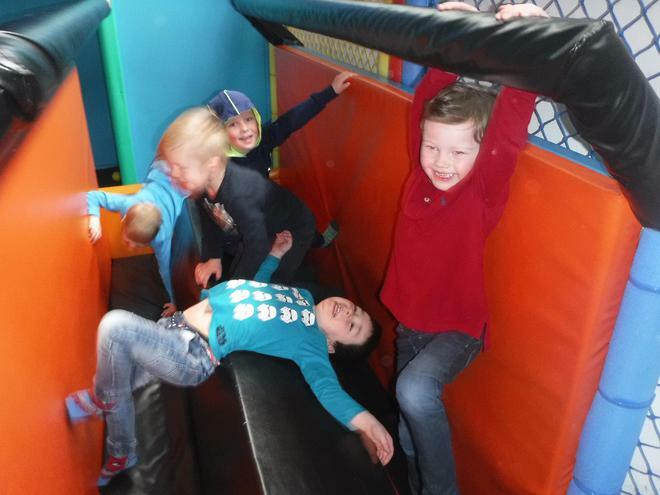 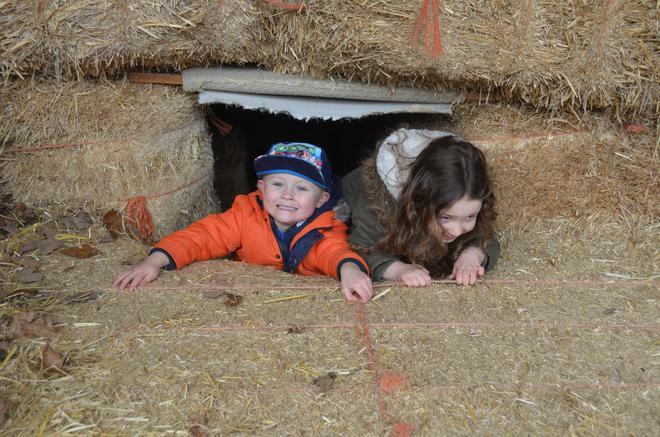 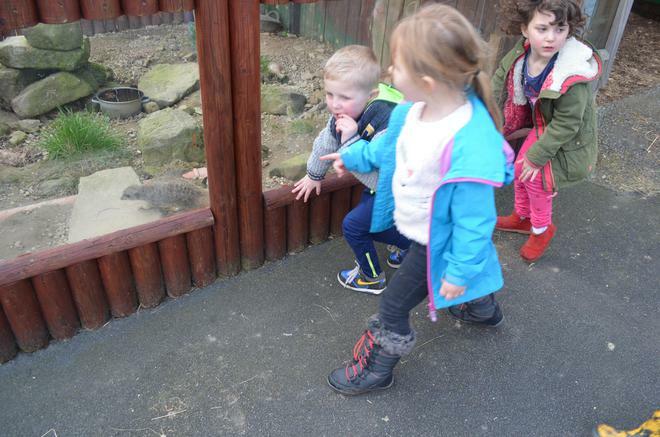 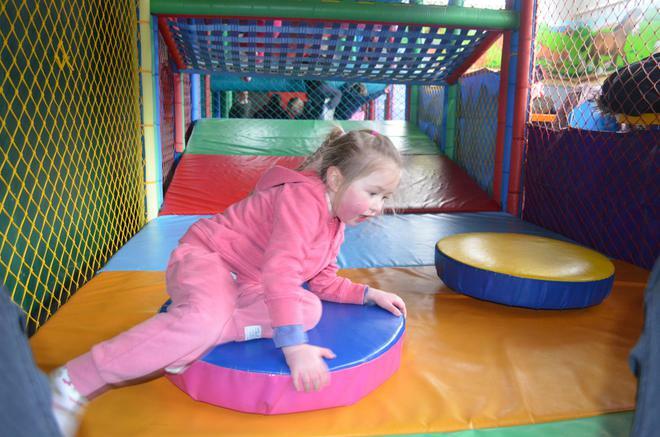 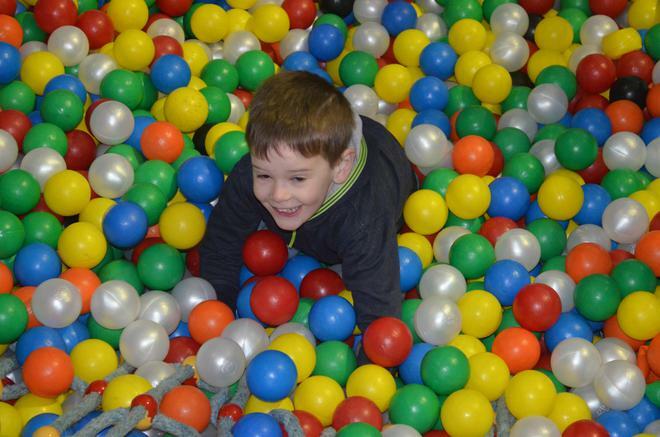 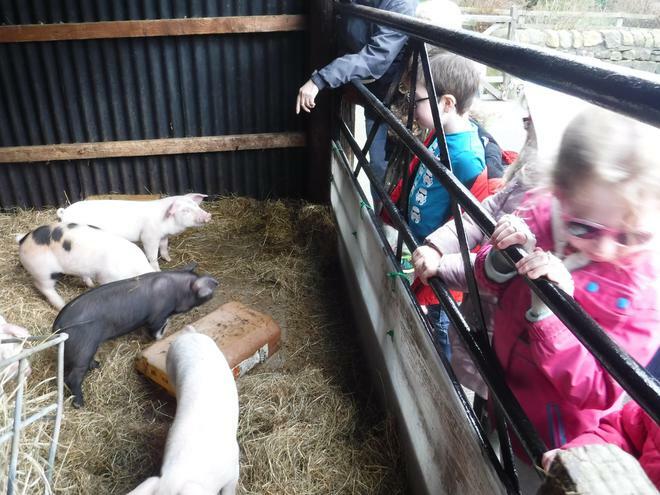 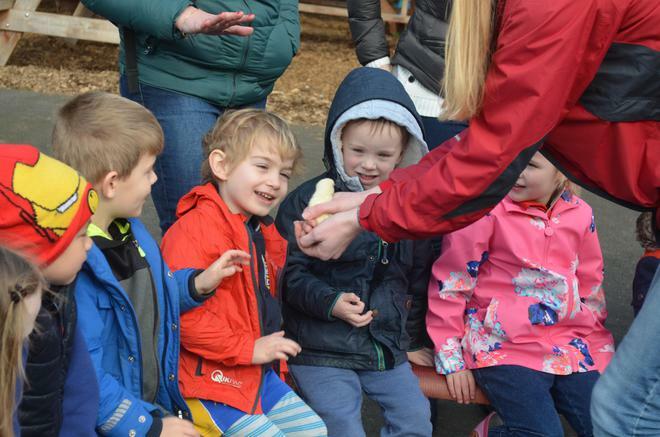 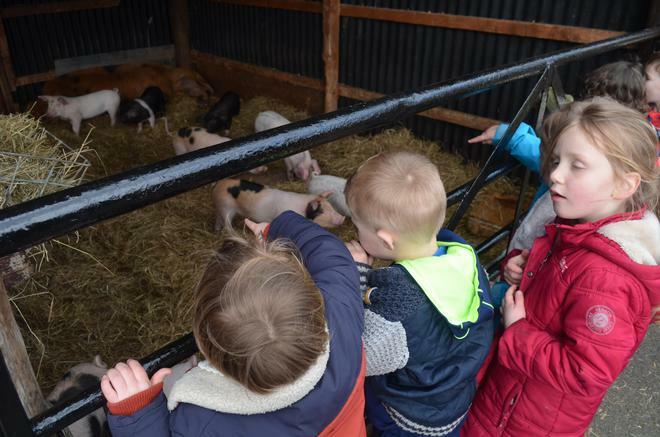 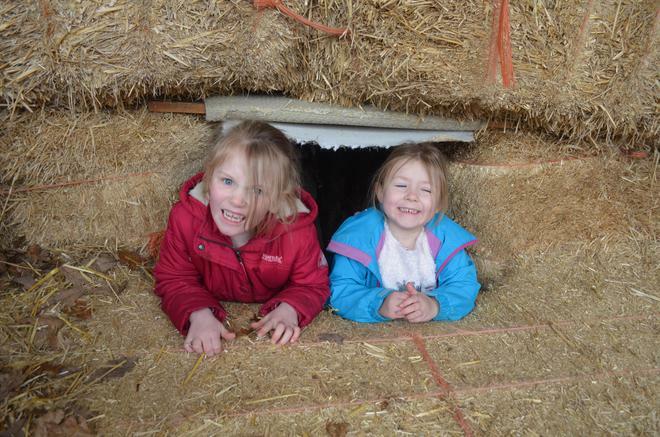 The children had great fun looking at and feeding the farm animals as well as playing in the hay barn and the Fun barn soft play area. 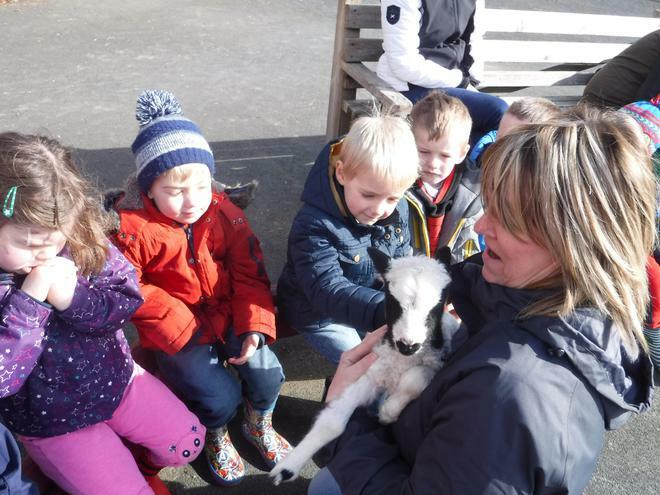 They asked lots of great questions and enjoyed working with the adults on the trip to find the answers. 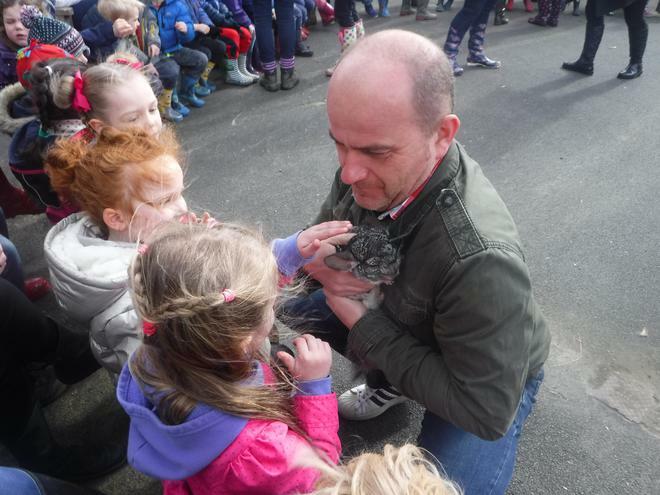 Thank you to all the parents and carers who came along to help us on the trip; it is much appreciated. 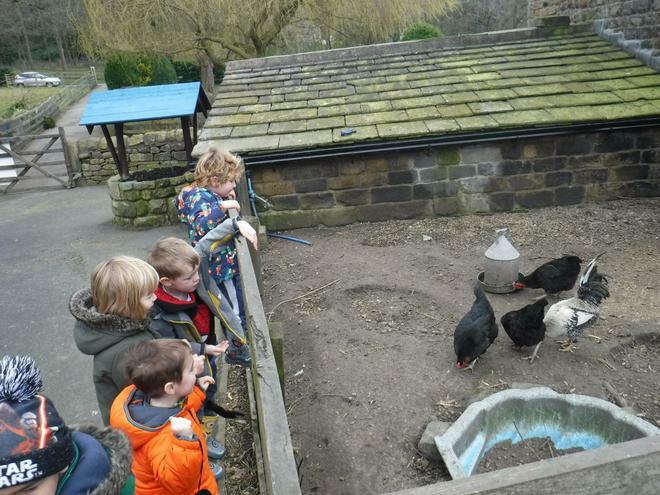 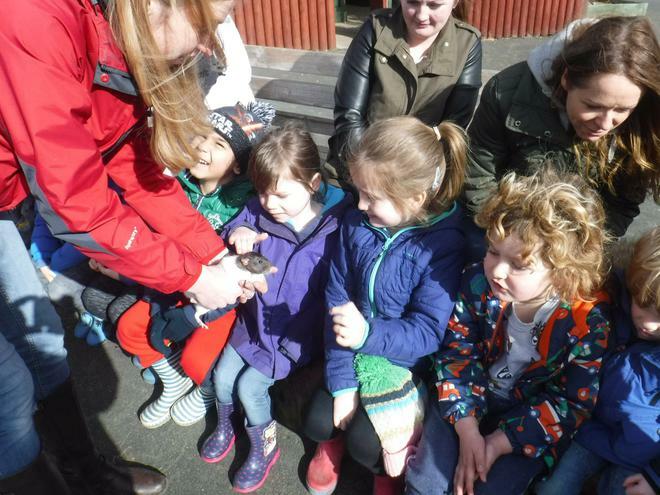 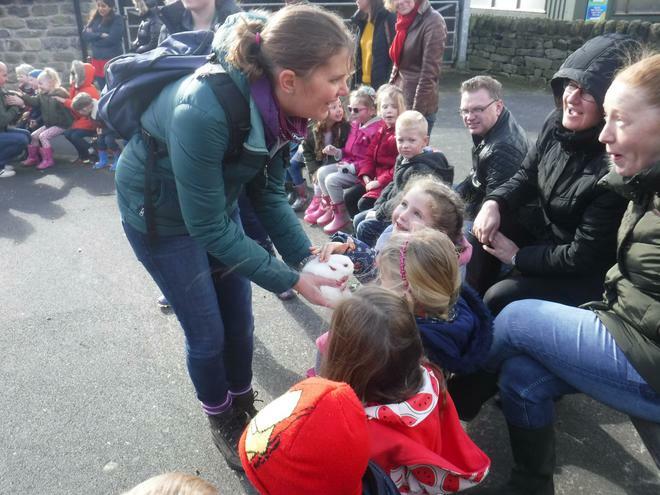 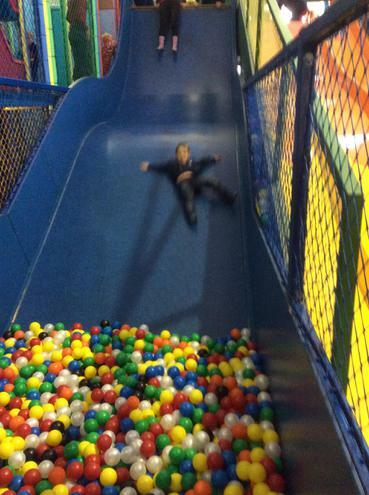 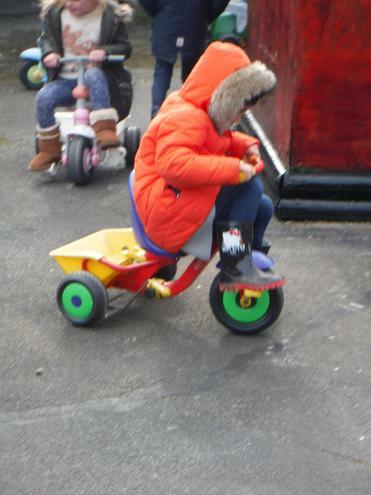 You can see more photos from the trip on Reception's class page.